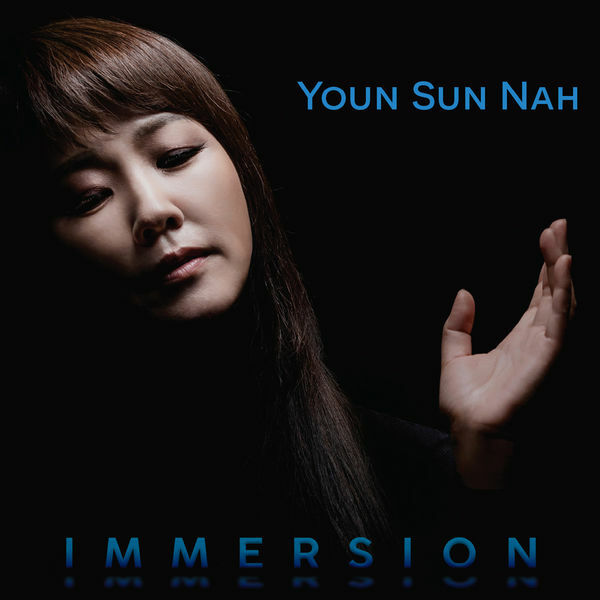 Youn Sun Nah, while typically being classified as a Jazz singer, has always been on the borderline between Jazz and Pop. Nothing wrong with that, many great singers like Melody Gardot or Norah Jones successfully navigate both sides of the equation very well, at least in my personal opinion. Youn Sun Nah’s greatest effort on the Jazz side of things were brilliant albums such as Lento or Same Girl. I’ve mentioned the brilliant cover she did of Metallica’s Enter Sandman on Same Girl in my post on my favourite Jazz covers of Pop songs here. It is very understandable that artists want to evolve their musical style. Not surprisingly therefore, her previous album was called She Moves On (2017). I didn’t review this one on my blog, already because it really didn’t move me very much. And it is usually much more fun to write about albums I like, hence the large number of 4 and 5 star reviews here. So why did I make a difference here? Well, it is rare that an album really puts me off and annoys me. I rarely have that (exceptionally for some reggae and rap albums), but typically just move on to something else. In the Jazz territory, there’s one other similar example of an album that I really couldn’t stand, which was Diana Krall’s Glad Rag Doll, produce by T-Bone Burnett. If you wanted to torture me, you could easily use this album, just put it on repeat. So, what do we get on Immersion? A LOT of synthesizers first of all. Nothing wrong with synthesizers, I used to own several of them in my high school and student days. I’m just not so convinced they are the best combination for Jazz-type albums. But I presume that’s the point, this is actually not an Jazz album. You also seem to get quite a bit of drum machines (or if it is a real drummer, he uses a heck of a lot of effects). You also get a lot of sound effects. One example of the extensive use of synths is the cover version of Leonard Cohen’s beautiful Hallelujah. This is recorded over “carpet strings” (do people still use this expression?) that are just wobbling in the background. This really so completely misses the point of this song. But the most annoying is a minimalistic ballad version of You Can Hurry Love, where the only instrument is a bell- or gamelan-like e-piano that sounds like somebody has taken the good old Yamaha DX7 out of the garage (or more likely, out of Logic Pro). OK, I’ll stop my rambling here, you’ve got the point, I just don’t like this album.